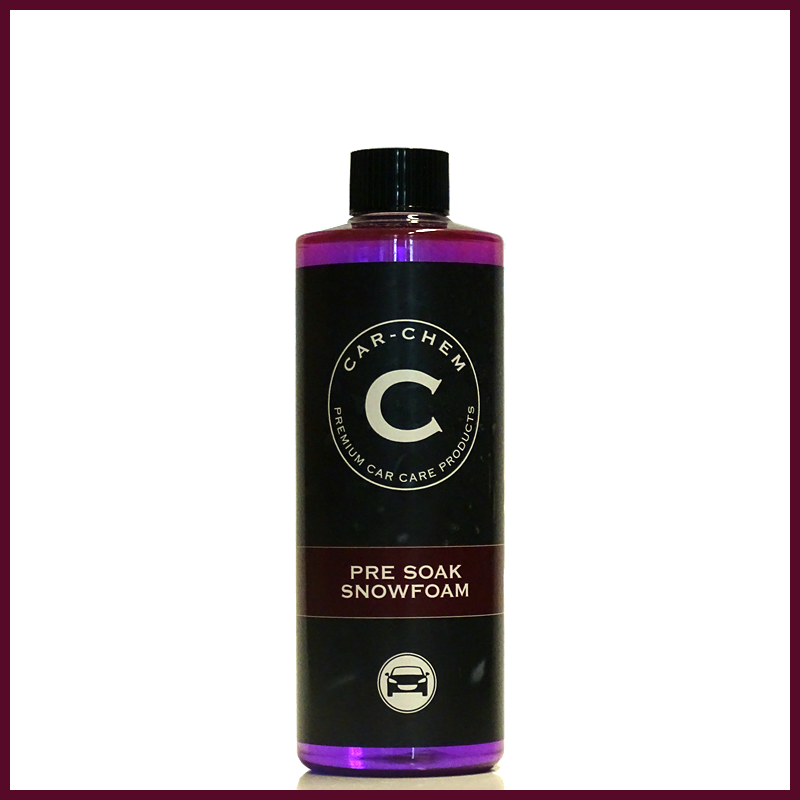 Car-Chem Pre Soak Snowfoam is our high foaming pre-wash cleaner. A must-have for detailers; professional and beginners alike. 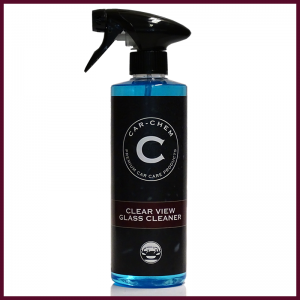 We pride ourselves on our highly concentrated, high foaming, powerful cleaning formula. Safe to use on all types of paintwork Car-Chem Pre Soak Snowfoam is a great way to prepare your vehicle for washing. Once applied the pH neutral formula breaks down excess dirt, dust, and grime to leave behind a prepped surface for washing. Using a ratio of 9 parts water to 1 part product. Fill your snowfoam lance feeder bottle. Apply the foam to the vehicle working from the top, down. Rinse off and follow with a Super Suds Shampoo wash. 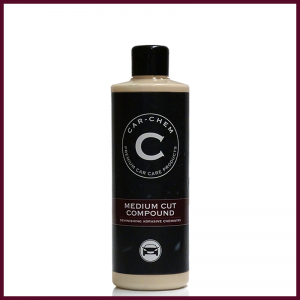 If you do not have a snowfoam lance, you can use at your own desired dilution ratio through a jet wash chemical feed or sprayed onto the surface of your vehicle and agitated lightly with a detailing brush. Great product, awesome service and good price. Amazing next day delivery too! Many thanks guys!